Finish Powerhouse ALMA is bold and brings her own signature to anything she creates. ALMA, born Alma-Sofia Miettinen, began her career in 2013. She placed fifth in the seventh season of the Finnish version of Idol. Her breakthrough came in 2015 when she was featured on the single "Muuta ku mä" by Sini Sabotage, and was subsequently signed thereafter. Following that year she released hit singles “Karma” and “Dye My Hair”, both hitting the top ten in Finland. Her next single “Chasing Heights” reached the top twenty internationally. 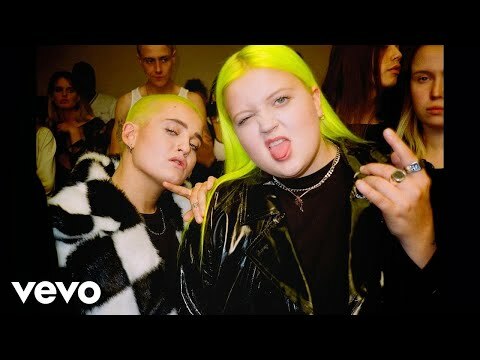 ALMA’s debut album is set to release in 2019, and “Cowboy” is the first single to exemplify the newfound boldness and daring voice that she has been working hard to perfect. The anticipation of her debut album follows her critically acclaimed EPs Dye My Hair and Heavy Rules Mixtape, which features guest appearances by MØ, Kiiara, and Tove Styrke. To date, ALMA has garnered 350 million Spotify streams and topped Itunes charts around the world. She is the proud owner of two EMMA awards (Finland’s equivalent to the Grammys) and a MTV EMA award, but to her those flash awards mean nothing if she’s not making music her way with people she likes. With momentum continuing to build, ALMA is ready to lead the charge of a new generation of fierce, female pop geniuses who are ready to take over the industry. February 15, 2019 ALMA has the kind of voice that doesn’t come around often. 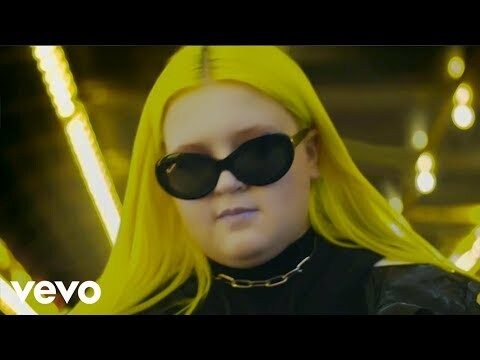 February 1, 2019 A Finnish electro-pop powerhouse with distinguishable neon green hair, ALMA is a forward-thinker who’s ready to challenge the daunting concept of death. 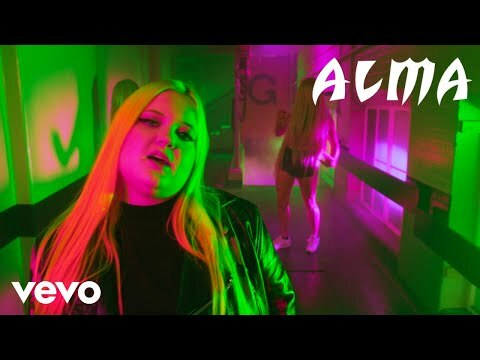 March 27, 2017 Finnish vocal powerhouse, ALMA, is back with a new single, “Chasing Highs," that’s just as luminous as her neon hair.